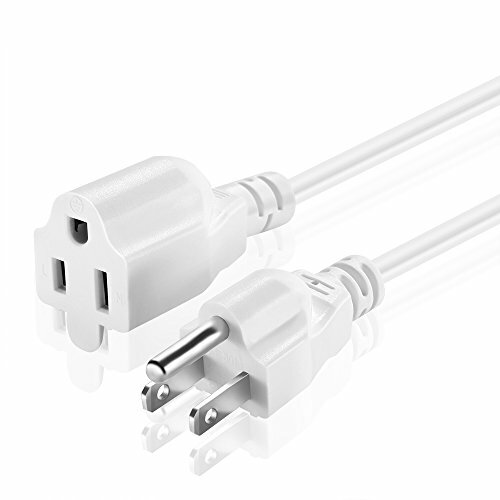 NEMA connectors are power plugs and receptacles used for AC mains electricity in North America and other countries that use the standards set by the US National Electrical Manufacturers Association. A power cord, line cord, or mains cable is a cable that connects an appliance to the mains electricity supply via a wall socket or extension cord. NEMA 5 (three-prong, with safety ground pin) connectors are used for commonplace domestic electrical equipment and other heavy duty or special purposes. NEMA 5 devices are three-wire grounding devices (hot-neutral-ground) rated for 125 V maximum, with the 5-15, 5-20 and 5-30 being grounded versions of the 1-15, 1-20 and 1-30, respectively. device.